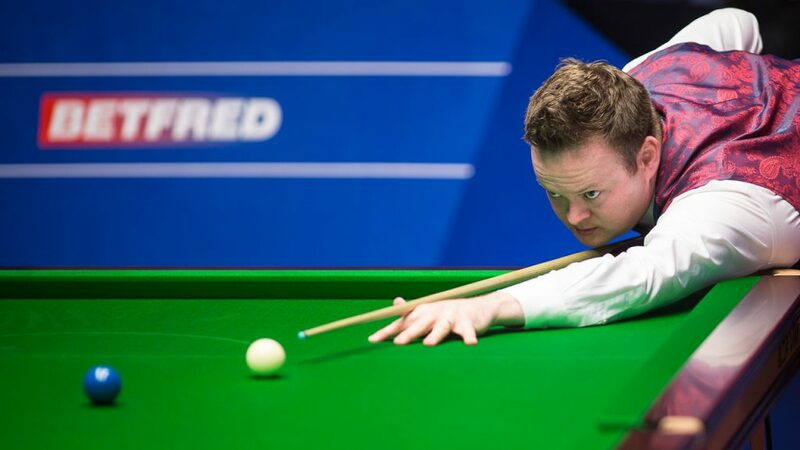 Shaun Murphy is targeting victory at next month’s English Open in Barnsley, which would leave him as the only player capable of securing the £1 million bonus attached to the Home Nations series. The 2005 World Champion appreciates the size of the task for any player to achieve the pay out, which comes with winning all four Home Nations events. However, he admits he would relish the thrill of being the last person left in the hunt. Murphy said: “I think the buzz would be phenomenal. To be the only one out of the 128 players who can go for the million pounds would be amazing, but whoever it is has an incredibly difficult task to even get close. Murphy has got his 2017/18 season off to a strong start, but has missed out on silverware so far. 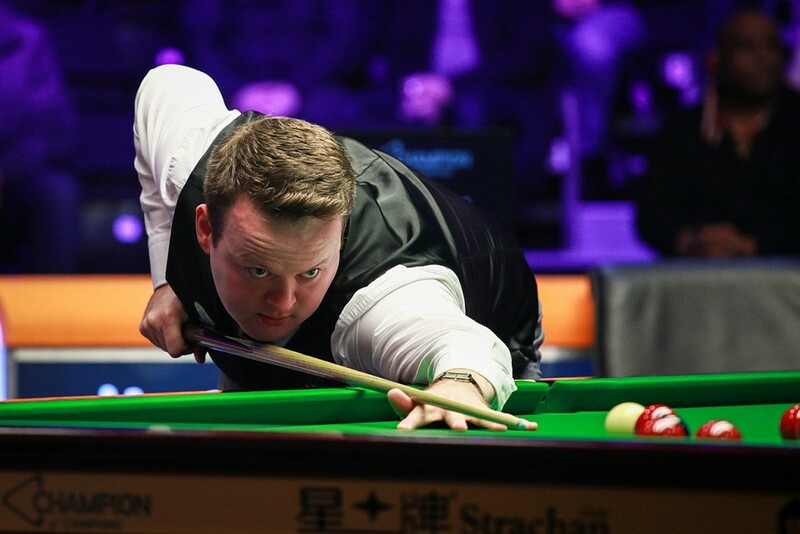 The Magician reached two ranking finals across two continents in the space of five days at the China Championship and the Paul Hunter Classic. But the world number five lost to Luca Brecel in Guangzhou, then travelled to Furth in Germany where he again fell short at the final hurdle, this time against Michael White. “I’ve reached the stage in my life and stage in my career where I am now able to get over defeats a lot quicker than I used to,” said Murphy, whose first son Harry was born a year ago. “I think becoming a father has changed my perspective on pretty much everything and that includes snooker. Two finals in five days is very good going and shows great consistency. I also have to reflect on the fact I lost to two very good players who were in form. Luca beat Ronnie O’Sullivan on his way to the title and Michael beat Mark Selby. You can see if Murphy can take the first step towards £1 million when the 2017/18 Home Nations Series starts at the Barnsley Metrodome with the English Open from 16th to 22nd October. Go to www.worldsnooker.com/tickets or call 0871 620 7052.